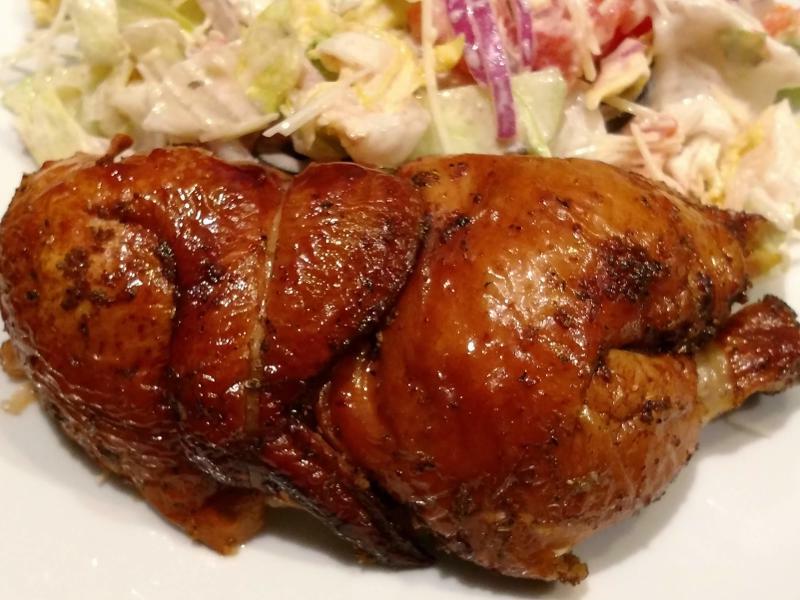 What a scrumptious delight these Hickory smoked Cornish Hens turned out to be. 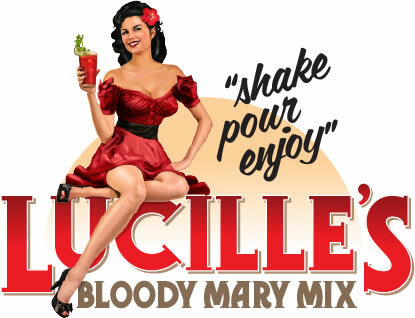 It's been well over a year since we have enjoyed these little beauties. 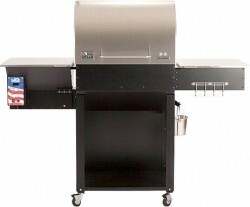 Time flies when you're having fun ... so many items to smoke/cook and so little time! Did you know that Cornish Hens, sometimes called Cornish Game Hens, are not actually baby chickens. They are actually a hybridized breed of bird developed especially for commercial production. Compared to the price of chicken they can cost up to a couple of dollars more per pound but trust me when I say the price is well deserved. Smoke the Cornish Hens for an hour or so at 225ºF before bumping the pit temperature to 350ºF - 400ºF until the internal temperature reaches 180ºF. 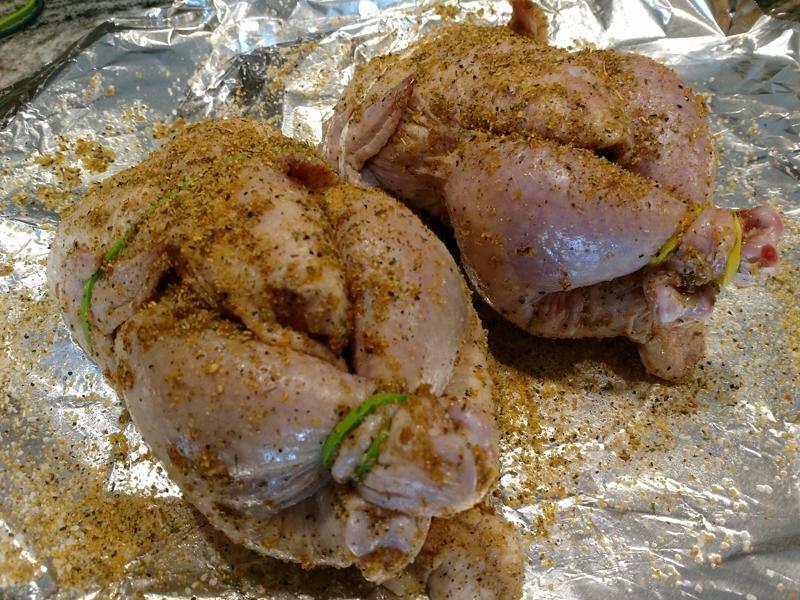 Smoke the Cornish Hens for approximately 4 - 4½ hours until you reach internal temperature.This method takes at least twice as long but your family and friends will notice the results which makes the extra cooking time worth it. *Note* - According to USDA you're not supposed to wash your poultry. Rinsing raw poultry doesn't kill off any bacteria but instead spreads it all over your sink, hands, and kitchen. Rinsing raw chicken before cooking can increase your risk of food poisoning from campylobacter bacteria. 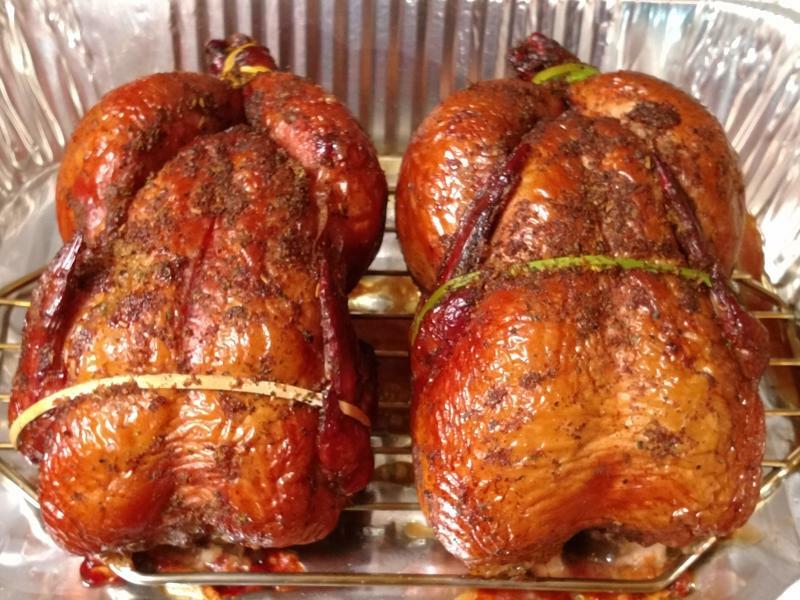 Smoked Cornish Hens Prep: Remove the hens from the package and pat dry (inside the cavity and out) with paper towels. Trim excess fat and skin off the hens. Rub roasted garlic extra virgin olive oil inside the cavity and over the skin of the hens. Season the hens with your favorite poultry seasoning. I'm partial to using a combination of McCormick Montreal Chicken Seasoning and Fagundes Seasoning. Used Silicone Cooking Bands to secure the hens. I suggest covering an appropriate sized section of your counter with a double layer of over lapping plastic wrap. Then place a large portion of foil over the plastic wrap which is used to prep the Cornish hens. Once you're done seasoning the Cornish Hens place them directly on the plastic wrap and discard the foil. Use the plastic wrap to wrap the Cornish Hens and refrigerate for 4 hours. 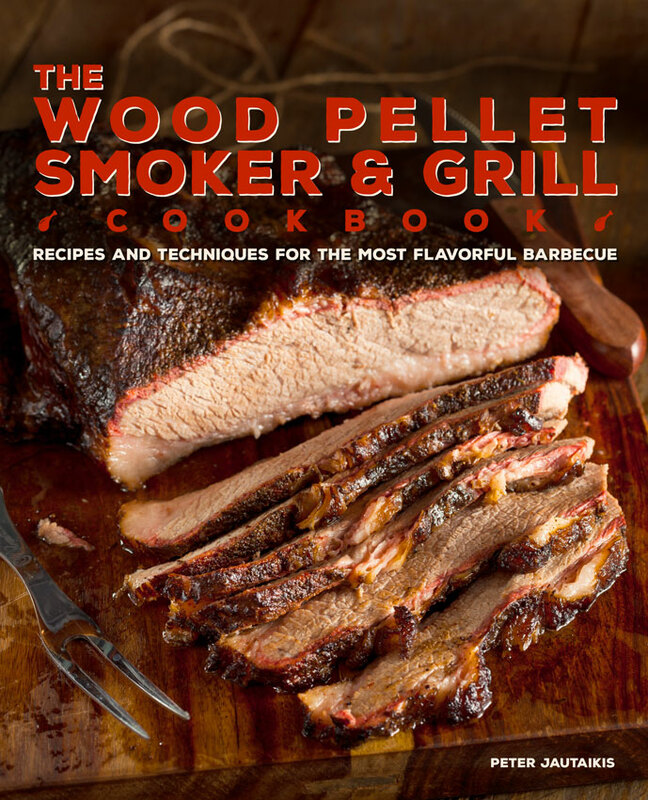 Instructions: Configure your Green Mountain Grills Davy Crockett wood pellet smoker-grill for indirect cooking and preheat to 235ºF using CookinPellets Premium 100% Hickory pellets. 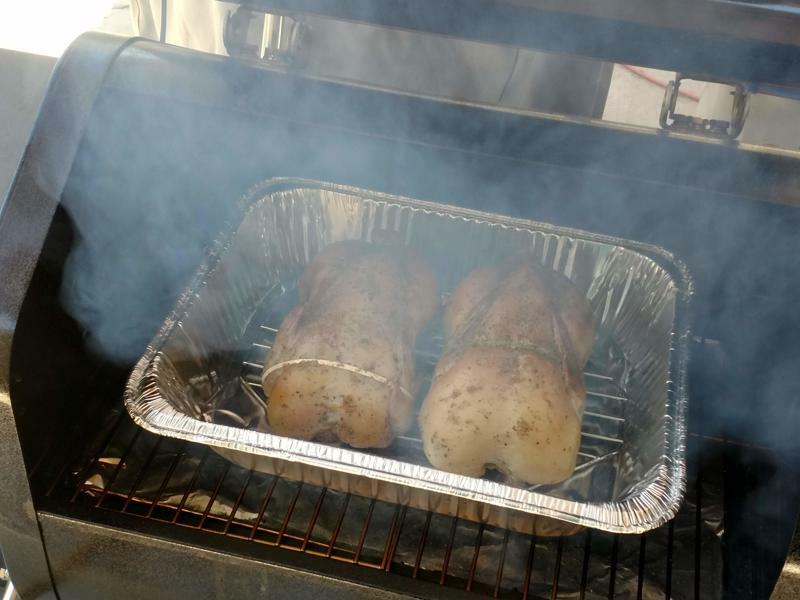 Smoke the Cornish Hens for approximately 4½ hours until the internal temperature reaches 180ºF. Rest the Cornish Hens loosely under a foil tent for 10 minutes before serving.